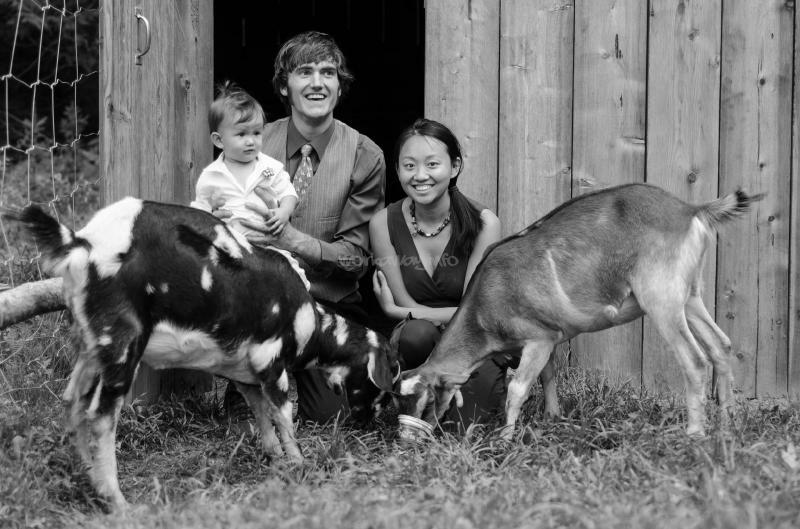 We are a family of three (Bob, Jane and baby Yili) living in a rural community, Argenta, situated in the beautiful north end of Kootenay Lake or Purcell Mountain range. We have a 2-acre property. 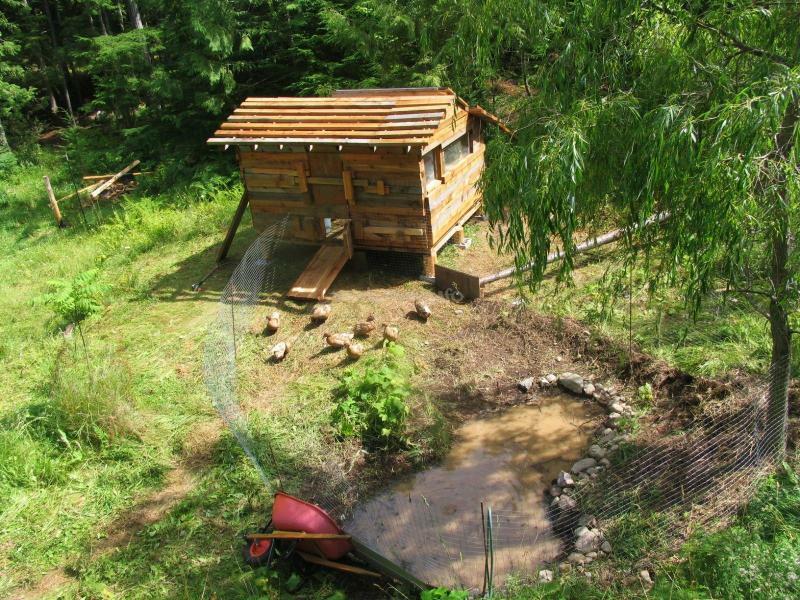 Our log house is off-grid but with a small micro-hydro system. We are in the process of setting up solar system. 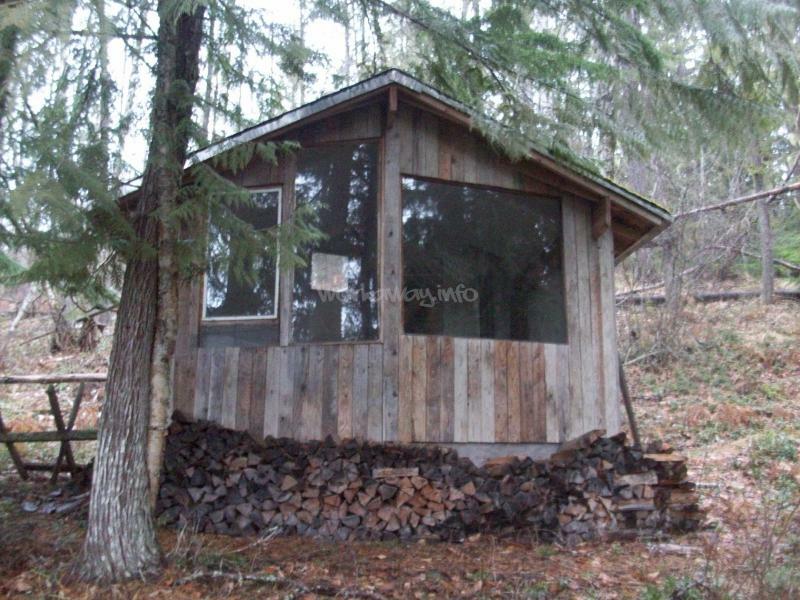 Our homestead is right in the heart of the wilderness. It's a 10 min hike-in from the road to our house. 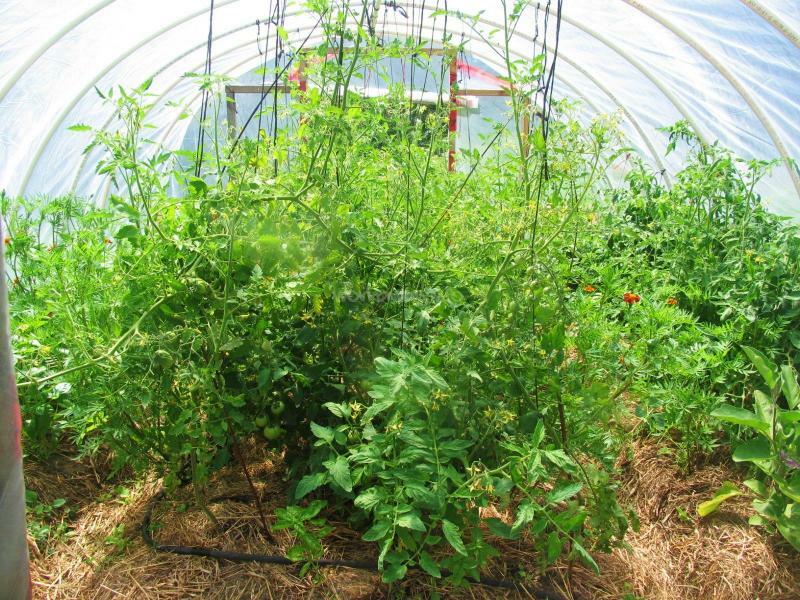 We started a large organic garden and a green house in 2012, which grows so much food for us. We have 2 milking goats and about 20 egg-laying ducks. Jane makes yogurts and cheese from the goat milk. Jane used to work as a wildlife biologist before becoming a stay-at-home mom. At her spare time, she does felted paintings. She also makes amazing raw chocolates. 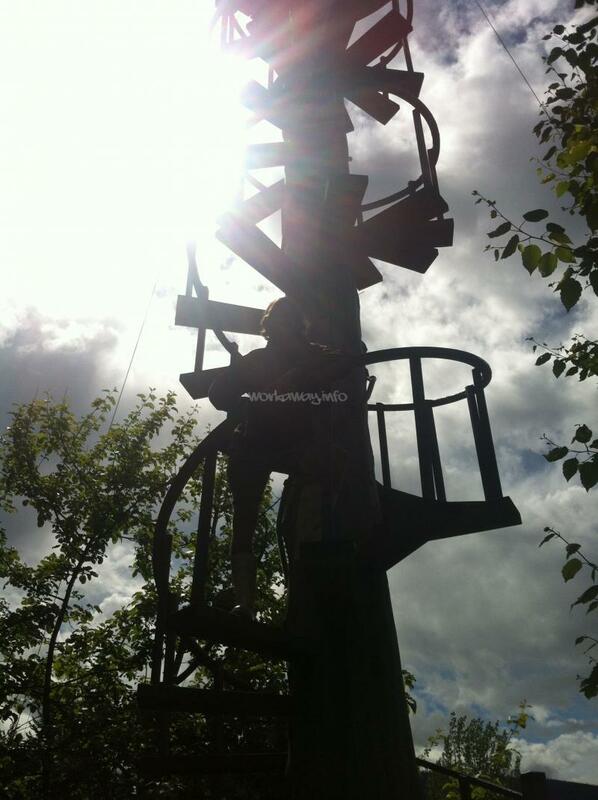 In 2014, she started an outdoor environmental education program for the local children. Bob currently works as an operational manager for a local internet provider in Kaslo, otherwise he works on our homestead a lot. Baby Yili was born in October 2012, and is our current certifier of being organice. 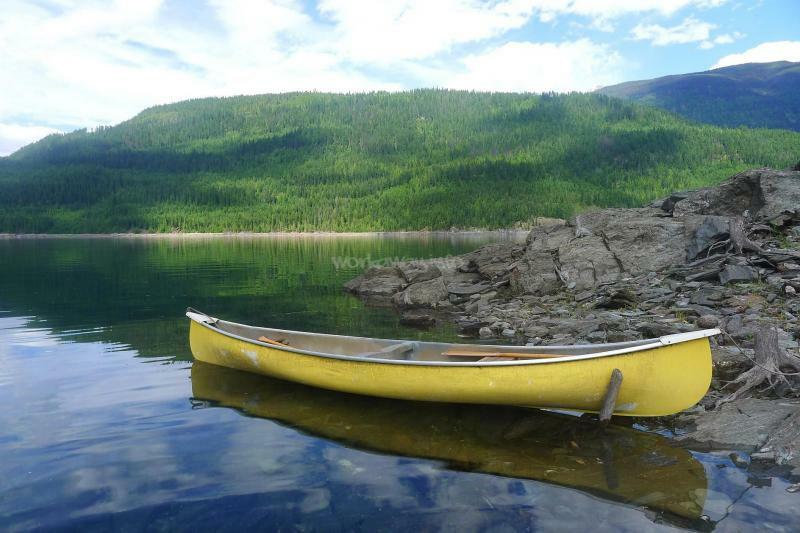 There are tons of opportunities to hike in the alpine, canoeing, go fishing in Kootenay lake, ski-touring in the winter, and mingling (playing music, some sports) with our amazing community. This year, work includes gardening, taking care of animals (you will learn to milk goats only if you wish to), building an addition to our current house, re-fencing, creating terraces for an orchard, fixing the root cellar, collecting firewood, fire-proving the surrounding forests, and maybe a wood heated hot-tub project. In the fall, Jane does a lot of food preserving, fruit and tomato sauces, sauerkraut and kimchi. Playing and discovering the world with Yili is another "work" if you like kids. We would love to share our simple, peaceful, yet busy life with wonderful friends from all over the world. Update: We are welcome helpers from February on! We really appreciate hard working qualities. It is okay if you are not familiar with certain tasks. But it is important that you are eager to learn, enjoy what you are doing, and work hard. I don't appreciated volunteers who comes to our homestead just to have cheaper travel cost, and always looking forward to the break time. We recently fixed up our helpers' cabin. It has its own very simple kitchen and outhouse. The inside is also very cozy with my touch of art work and fabric hanging. We built shelves and counters. However it is still too cold to stay from November to mid-March. We do have an extra large room with a queen size bed in our house. We are good hosts. 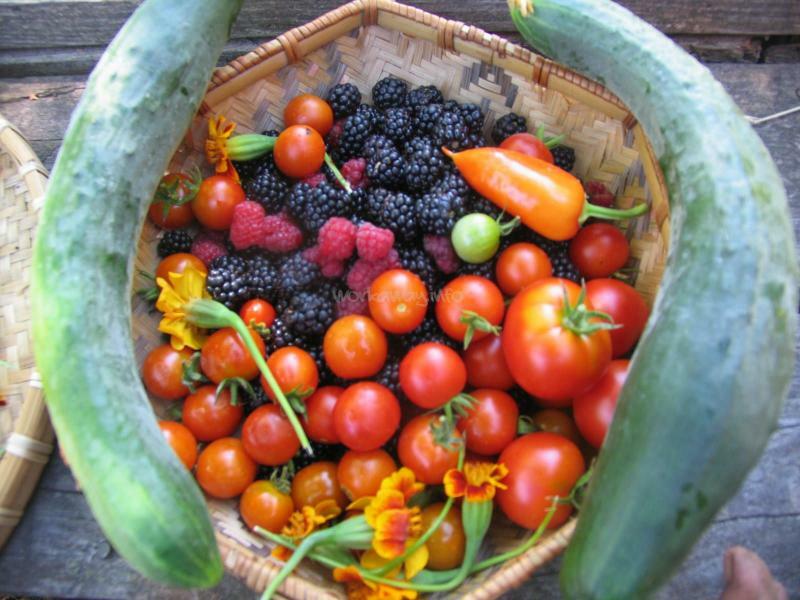 We provide all organic food. We take volunteers on camping/hiking trips (not always, depending on the season). 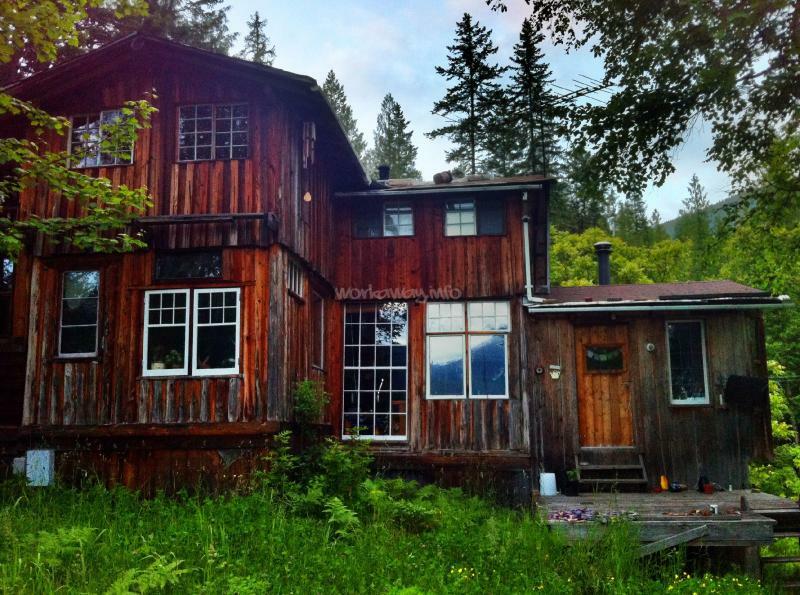 Bob & Jane’s is a great place to see how to adapt to life off-grid, with renewable energy. 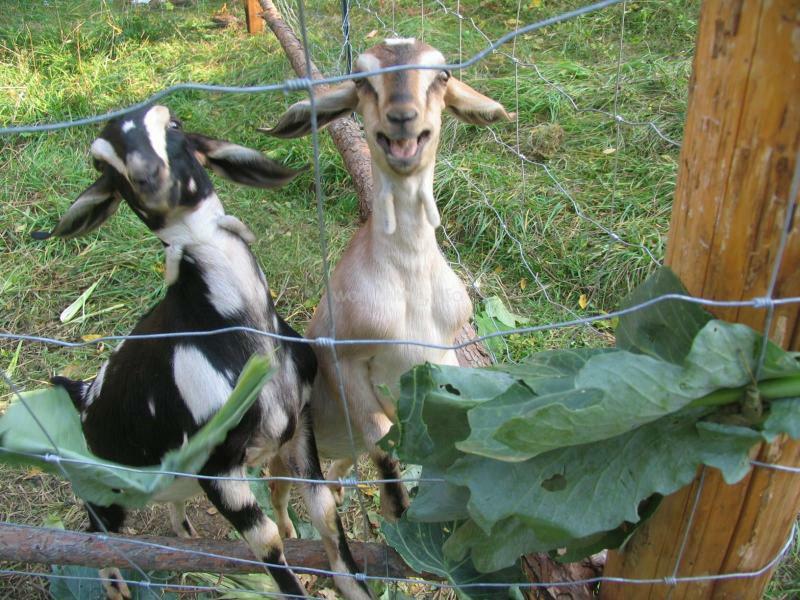 Living far from the city, Bob and Jane are very resourceful and independent. 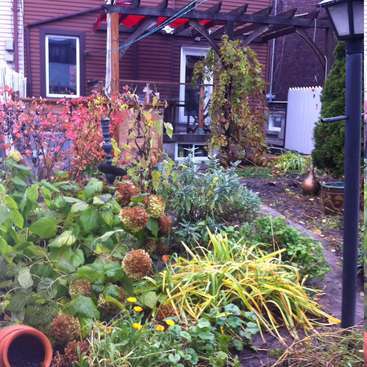 Growing, harvesting and preserving a lot of their own food - so many things I’d never done or even seen before. There is a huge variety of tasks to take on, with so many… read more opportunities to learn something new. I was able to help with harvesting produce; cleaning and refreshing the goat and duck pens; weatherproofing, insulation and electrical for the new music room; collecting and splitting firewood; moving hay; as well as preparing structures for the rooftop solar panels. Towards the end of my stay a project materialised to design and build a treehouse for Yili, so there are interesting creative tasks, too. Some days were physically tough, while others technically challenging, but you’re always surrounded by an incredibly beautiful forest. Even from the house (especially, from the roof) you can look out to the stunning tall trees in the immediate vicinity, or look up to the mountains still with a little snow in September, or look down to the enormous Lake Kootenay. On our days off, we were invited on some awesome adventures: canoeing, camping, hiking and hot springs. 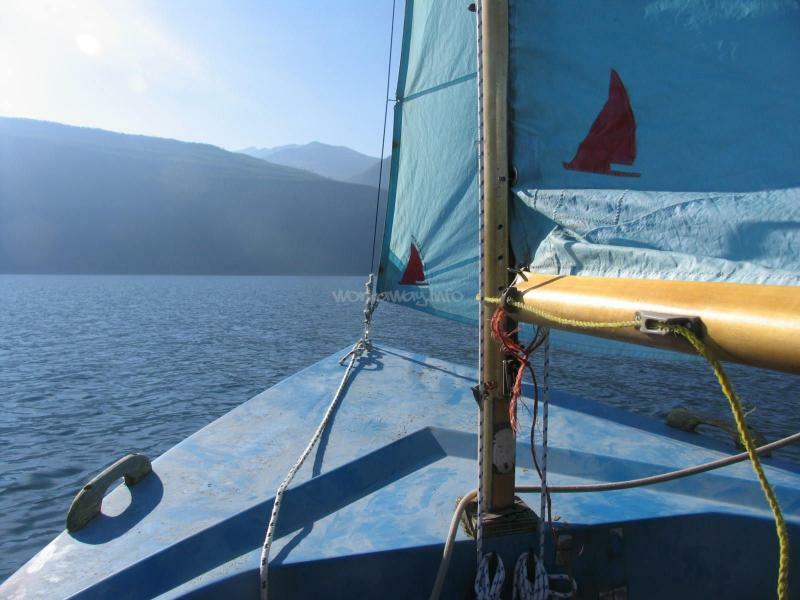 Making a sail for the canoe from some large sticks and a tarpaulin from the tent is just another example of Bob’s resourcefulness. When the weather permits, some Argenta locals get together for a weekly game of soccer, which was also great fun. Another bonus was the delicious, fresh food. My time in Argenta also coincided with a visit from Jane’s parents, who cooked us some tasty Chinese dishes too. Thank you Daniel for helping and staying with us for 2 months. You have such a great attitude and view on life, which was a lovely addition to our already busy life. You are eager to learn and do anything and work hard. We hope to see you again. I had a really good time at Bob and Jane's place. I learnt so much and had some really great expierences, it truly was a blast! Oh lovely Jemma. She was like party of our family. My little boy Yili cried when they were saying goodbye. He still talks about her now. Jemma is great! She is efficient, artistic (of course), fun, lovely to talk to, and easy to work through problems if there is any. She is a friend to have. Lovely to see you soon! Thank you Pavla. She is very organized and always willing to help even when she is done her work hours. We loved hanging out with her and listening to her stories about her life and her home country. I would highly recommend her if anyone is looking for a really good, chill, and easy-going helper. 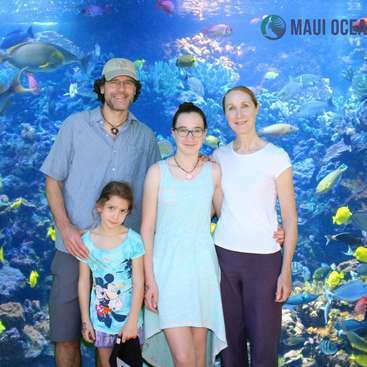 Bob, Jane and Yili are wonderful and loving young family. 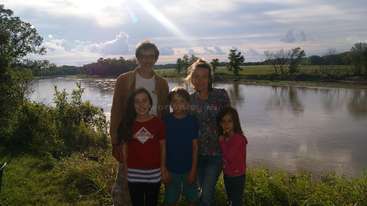 During my travels across Canada in summer 2014 I spent 2 weeks helping them in their homestead. I felt welcomed like a family member. 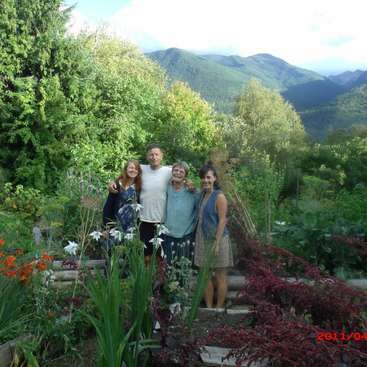 They showed me their unique lifestyle in the middle of nature and their friends in Kootenays community. Jane also changed my view on food and since that time… read more I think more about what I eat. She cooks really delicious meals! :-) We were there 2 girls in the same time and we helped with gardening, cleaning chickens and goats barn, households cleaning and babysitting Yili. 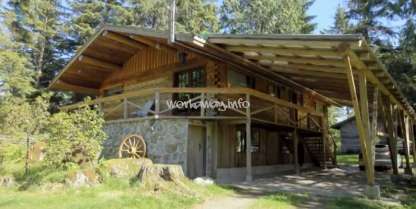 We had a lot of fun there and experienced wonderful trip to Kootenays Joe. Bob, Jane, Yili, thank you for welcoming me. Hope to see you in the future.